Layer by Layer is an excellent companion to courses in either biblical studies or archaeology, introducing students of both disciplines to methodology used by their colleagues that will benefit their own studies. Ellen White draws upon her own experiences to vividly and candidly describe what it is like to do archaeological fieldwork and what such work has contributed to answering some of the major questions posed by the Bible. The book’s lively, engaging, and humorous style makes reading enjoyable for both students and instructors. One could scarcely hope for a more helpful introduction to biblical archaeology, a field subject to much sensationalism and misunderstanding. Ellen White explains what archaeologists really do and how their work relates to biblical studies. Her clear writing and judicious examples will engage students and laypeople alike. I foresee lots of students signing up for summer digs. 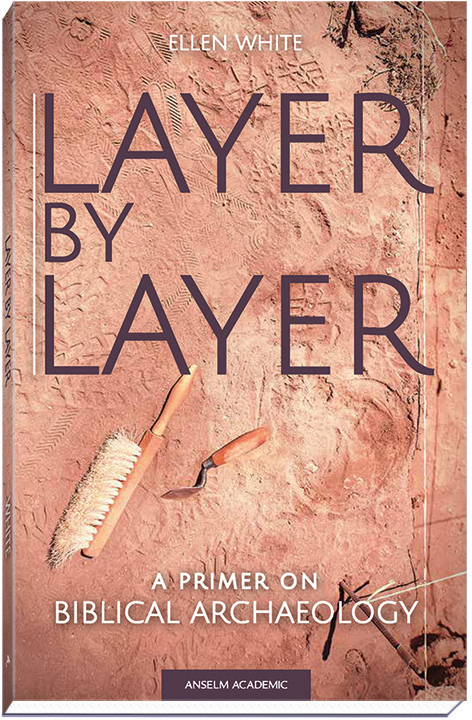 Layer by Layer is a helpful and engaging primer on the intersection of archaeology and biblical studies. Pictures, charts, and pop culture references will engage students while providing professors plenty of resources for the classroom. Ellen White makes a convincing case that the disciplines of archaeology and biblical studies are stronger when in dialogue. Layer by Layer not only introduces the methods of archaeology, but also explores the basics of biblical exegesis. Respect for both disciplines is evident throughout the book and the final chapter ably demonstrates the advantages biblical archaeology provides by considering the origins of Israel. Romantic, controversial, myth-making, myth-breaking. Ellen White’s introduction opens a window onto the fascinating world of biblical archaeology and some of its most famous proponents. Every reader will have their appetite whetted for more. Ellen White’s Layer by Layer is lively, informative, and accessible. Reading it is like sitting in on a lecture with your favorite professor, who keeps the class engaged with well-chosen examples, anecdotes, and slides. These features keep the book grounded in the concrete realities of archaeology and biblical studies, and they also help build the case White is making for a partnership between the two disciplines. As she demonstrates in her final chapter, both are foundational for interpreting biblical texts. White’s experience in both disciplines makes her an ideal guide and a model of the scholarly approach she advocates. Tracing its history from an independent discipline under the umbrella of archaeology to an interdisciplinary dialogue between archaeology and biblical studies, Layer by Layer: A Primer on Biblical Archaeology explores what biblical archaeology was when it began 200 years ago, why it became controversial, and what it is today. Ellen White offers a compelling case for the dialogue between archaeology and biblical studies by introducing the methodology and goals of each discipline and demonstrating the mutual benefit of their relationship. With a glossary, study questions, recommendations for additional reading, and dozens of images, graphs, and maps, Layer by Layer successfully equips students—regardless of background or familiarity with this subject—to understand this exciting field. 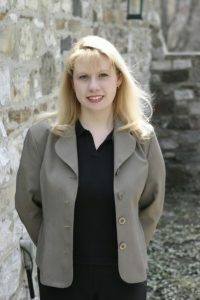 Ellen White has her doctorate in Hebrew Bible from the University of St. Michael’s College and was the senior editor at the Biblical Archaeology Society. She has taught at several universities and has been actively involved in archaeological digs at various sites in Israel.